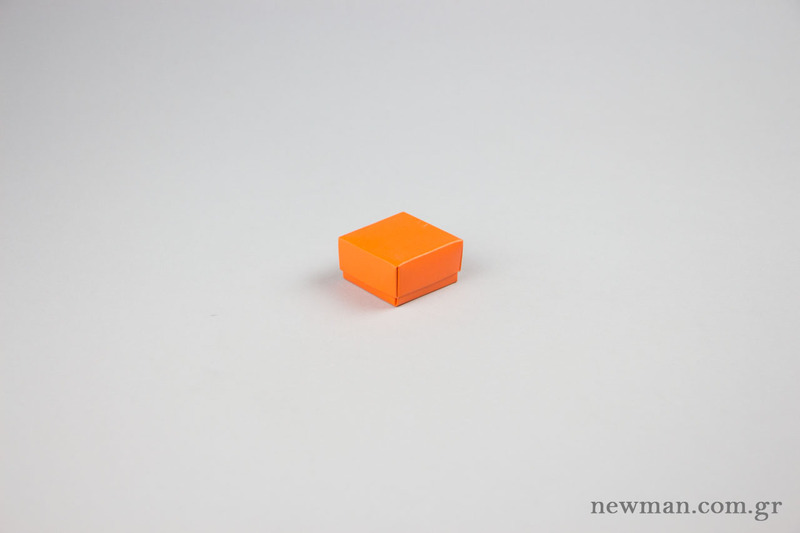 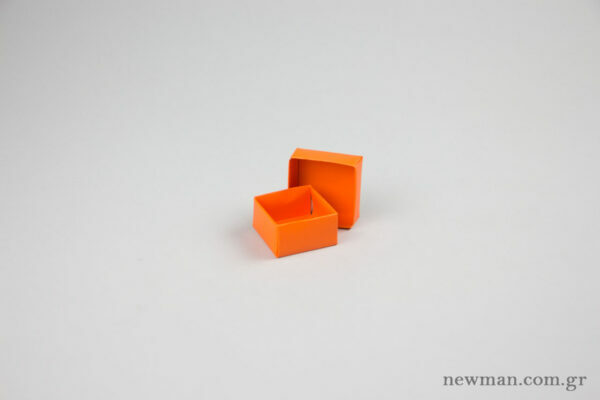 Paper Jewellery Box 4x4x2.2cm in orange. 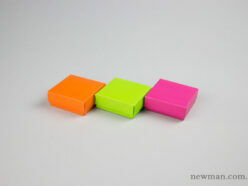 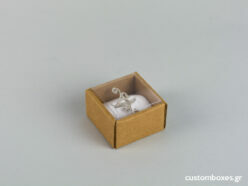 Available in pack of 130 pieces. 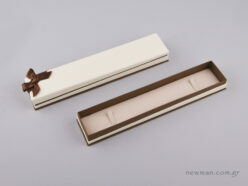 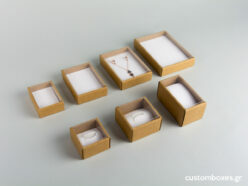 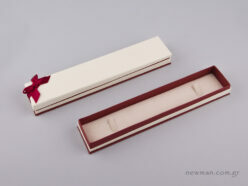 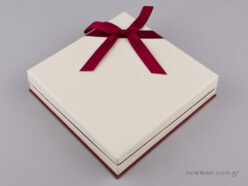 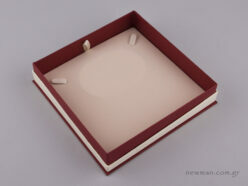 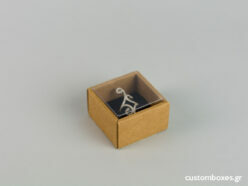 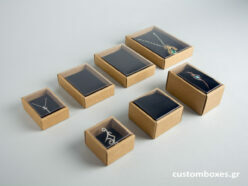 Paper box for jewellery. 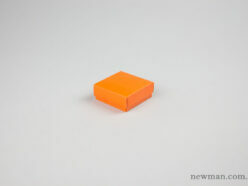 Paper Jewellery Box 4x4x2.2cm in orange. Available in pack of 130 pieces.